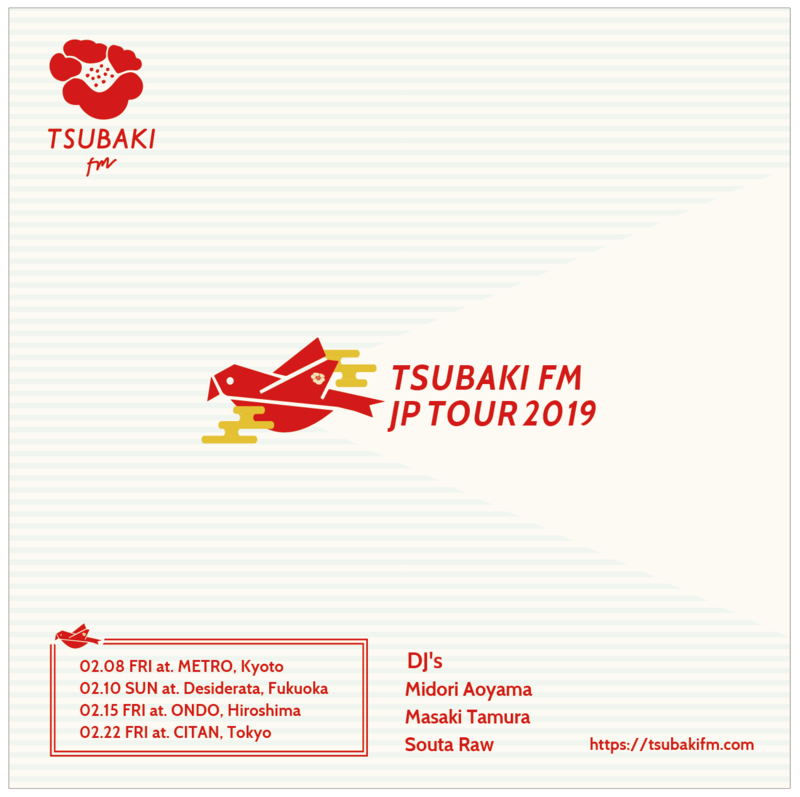 Home > News > 東京発、インディペンデント・ミュージックを発信する新しい音楽プラットフォーム『TSUBAKI FM』がジャパンツアーを開催!!! Tsubaki FM is a brand new platform for independent music, straight from the heart of Tokyo. We aim to bring new life to the underground music scene in Japan while also helping better connect artists and listeners worldwide. Get fresh tracks from diverse genres, music culture information, live broadcasts, and more.